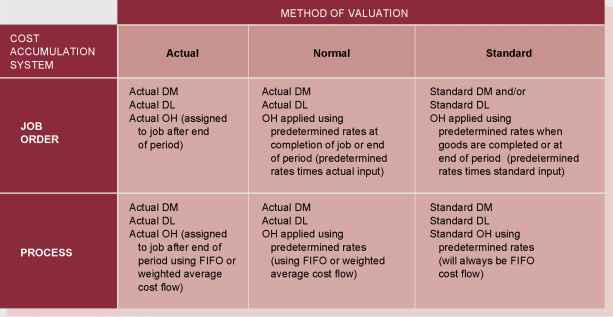 Table 2.1 (next page) shows a simplified balance sheet for the fictitious U.S. Corporation. The assets on the balance sheet are listed in order of the length of time it takes for them to convert to cash in the normal course of business. Similarly, the liabilities are listed in the order in which they would normally be paid. The structure of the assets for a particular firm reflects the line of business that the firm is in and also managerial decisions about how much cash and inventory to have and about credit policy, fixed asset acquisition, and so on. The liabilities side of the balance sheet primarily reflects managerial decisions about capital structure and the use of short-term debt. For example, in 2002, total long-term debt for U.S. was $454 and total equity was $640 + 1,629 = $2,269, so total long-term financing was $454 + 2,269 = $2,723. (Note that, throughout, all figures are in millions of dollars.) Of this amount, $454/2,723 = 16.67% was long-term debt. This percentage reflects capital structure decisions made in the past by the management of U.S. There are three particularly important things to keep in mind when examining a balance sheet: liquidity, debt versus equity, and market value versus book value.